MarryMeSugarDaddy.com will present itself as such as an elite dating site for mutually beneficial dating relationships, but in real sense, there’s nothing that literally makes it stand out from the rest of the sugar dating sites. A lot of the site screens seem like replicas of other sites that I have already reviewed. While it’s not directly, based on other dating related sites which claim or say they are part of a network of dating sites, it is quite pretty clear that the Marry Me Sugar Daddy is one of these sites. It feels as if it’s an extra site that is designed in taking Sugar Baby money without giving fruitful results of landing on a rich Sugar Daddy. Read the following review to understand why I came to the conclusion of giving it only a 1 Star rating. 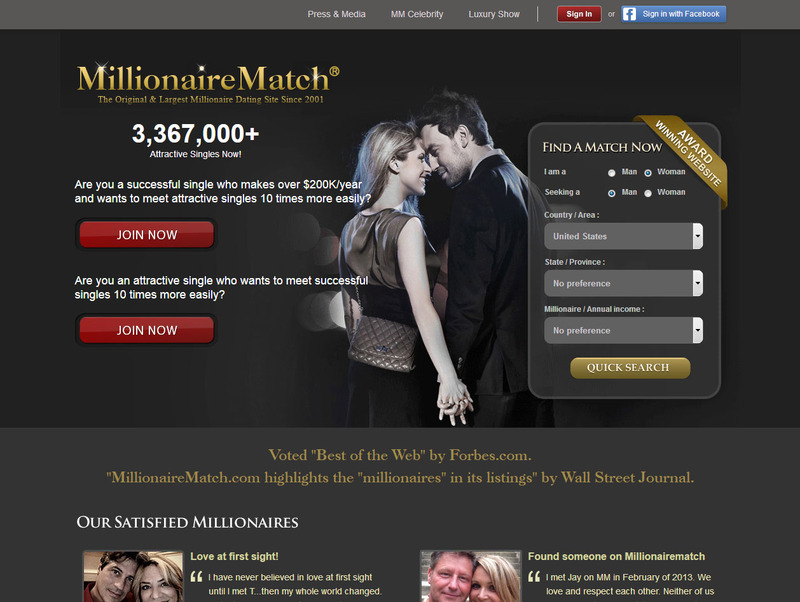 Creating a Sugar Baby profile is quite standard and easy. The site asks a Sugar Baby for her username, email address, phone number for mobile site access, and her physical description. Once you’ve got a basic profile set up, you are immediately sent to a page for upgrading your account. You can sign up for a 3-day trial membership, but so much for the initial claims that it is 100% free. While it is free for signing up, a Sugar Baby will not do anything with a free profile, and you will be bothered by frequent pop ups requesting you to upgrade. Just like many other scam sites which need a credit card for even a supposedly free trial membership, a quick search for reviews will show you that many people have had trouble with canceling this free membership before being charged for at least a one month subscription. If I were you, I wouldn’t take the risk by giving them my credit card information. According to a review I came across, “Initially, this membership to the site is free for three days, but after this, you’ll need to choose a subscription plan for a Gold membership.” However, I found that while creating a profile and performing a search is free, you need to have a paid membership to actually do anything worthwhile on this dating site. Sugar Baby members are offered 4 options for the Gold membership subscriptions and may choose any one of them to start with. Quick Access Plan: This plan provides a Sugar Baby a 3-day free trial. It is for Sugar Babies who want to try the supposedly “amazing services” before choosing whether to associate with the site for long term. However, you do still have to provide a credit card number, so you can be billed for your selected membership, as a courtesy, of course. Monthly Plan: This plan will give you a membership for one month for $29.95 a month. Once you’ve tried the free-trial plan, a Sugar Baby can settle for this plan and enjoy its services for a month. Easy Savings (a 3-month plan): This plan gives a Sugar Baby a membership for three months at $74.85 which means you will be paying $24.95 per month. Best Value Plan (a 6 month plan): This one gives you a 6 month subscription at a fee of $119.7, that works out to $19.95 a month, which is just the best value if you’re wanting to stick with this sugar dating site. 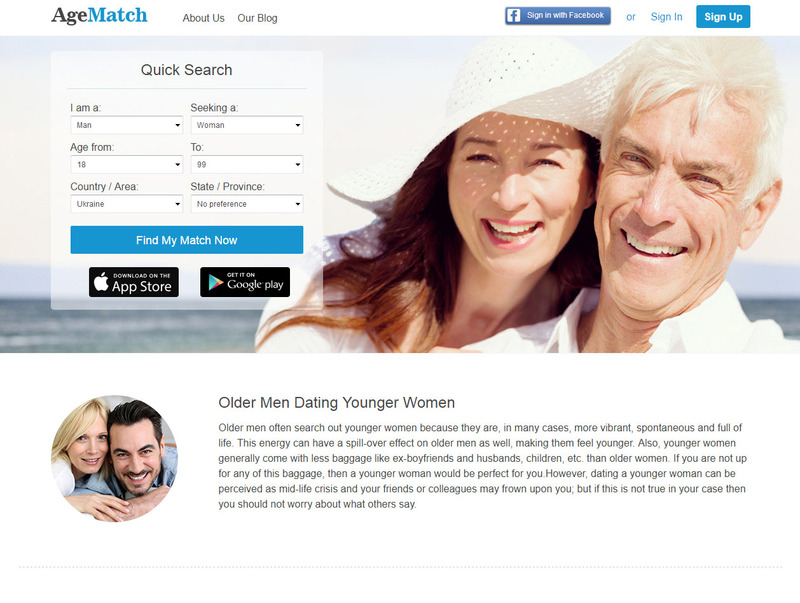 The smart match detection feature is meant to assist a Sugar Baby match up immediately with an ideal Sugar Daddy that is based on your inclinations, but it seemed to be just like any other dating site’s swipe left or right based on random selections. I don’t know about you, but I’m here because I am not interested in a regular dating site. As soon as I completed the Sugar Baby profile and proceeded to the membership page, I was overwhelmed with pop up chats, even one which appeared to be a camera with no option for closing it, but that eventually went black and said “Gold members only, Click to upgrade,” but there was still no option for closing the window. Going through the page, I found a number of advertisements for another dating site, Tempted, which confirmed my suspicions that this site is just looking to make money. In addition, you can’t respond to any of these pop up chats from the claimed Sugar Daddies without a membership, which makes me wonder, if the pop ups are from real people or bots. I am inclined to think a bot since I hadn’t uploaded a photo, yet, but one of the pop ups claimed to have visited my Sugar Baby profile and thought I looked cute. So, that was kind of suspicious. Generally, it can be concluded that Marry Me Sugar Daddy is one pitiful platform when it comes to connecting and sugar dating potentials or hooking up Sugar Babies with wealthy men. With so many other sugar dating sites that are out there which offer free profiles for Sugar Babies, I can’t imagine having to pay for such a small pool of Sugar Daddies, especially when such options don’t seem like the rich Sugar Daddies men I’m looking for, either. Some of the site’s Gold membership perks seem a little vague, too, like the live cam option. Sure, it means that you will be able to see each other before the real meeting, but I imagine many of these guys think it means they can ask me as a Sugar Baby to display her assets without having to pay. If you’re a serious beautiful Sugar Baby looking to enter into a mutually beneficial dating arrangement with a rich Sugar Daddies, Marry Me Sugar Daddy is definitely not your best investment. Luckily for you, I have found some better options, so check back soon for updates or check out some of my other reviews to help you get started finding the rich Sugar Daddy of your dreams.